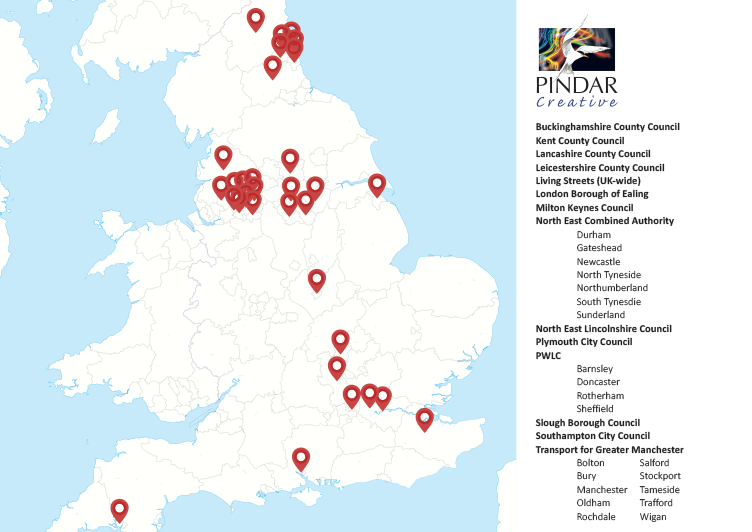 From supporting your sustainable travel publicity to interactive online solutions, Pindar Creative can cater for all of your cartographic needs. From timetables to bus stops to wayfinding, we can help you produce effective travel publicity. 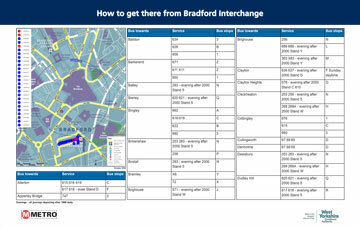 We have a variety of software solutions from bus stop automation to creating your own mapping products. Find out how we can help design and automate your catalogue or price list to save time and money. A small selection of our services. We have a variety of software aimed at assisting you to create your publications. 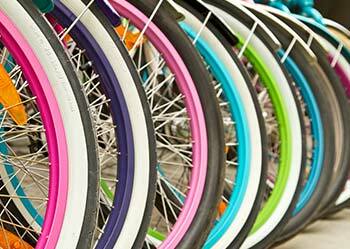 From leaflets to bus stop displays, we can offer a full service. From maps to digital publications, we offer a verity of solutions. We offer a full service for your printing needs. A small selection of our mapping styles. From design and production to pagination automation and online delivery, Pindar Creative can assist you with your content delivery requirements. Using our catalogue solution, clients can generate bespoke publications with ease. Pindar Creative's integration services enable disparate systems to join seamlessly. Using traditional DTP or automation, well designed catalogue sell from the page. We offer a variety of Digital Asset Management solutions to meet your needs. Responsive solutions that not only look professional but also deliver optimum SEO. Product Information Management - the vital tool for differentiating your business. 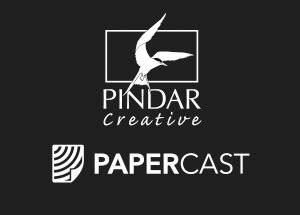 Keep up to date with Pindar Creative's latest news, announcements and events. A small selection of customer feedback. I have been so impressed with the level of professionalism and expertise demonstrated by Pindar Creative. We are delighted with the new travel-to-university maps and are always impressed with the quality and service provided. Excellent service - the team is always available during our catalogue production and very helpful. We are very happy with the booklets we have received and with how smoothly the process has gone. It is a pleasure to work with Pindar Creative and the service they offer is first class. The level of customer service we receive is absolutely outstanding.